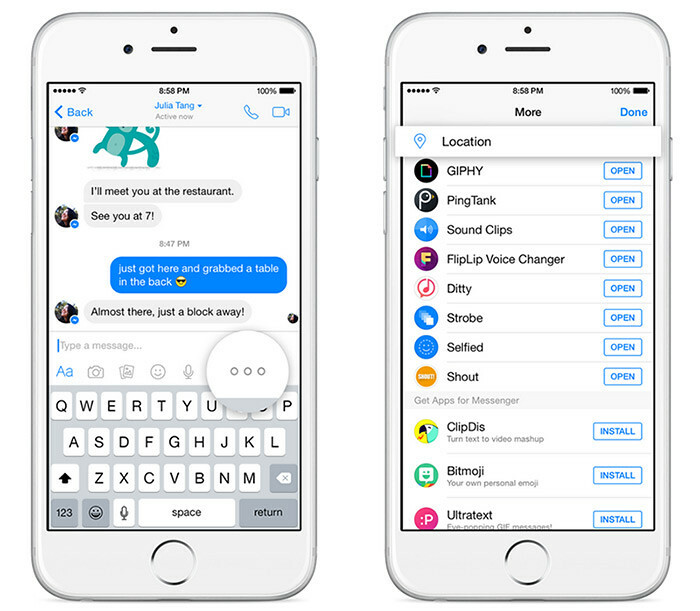 The Facebook Messenger app has been getting quite frequent updates lately. The most recent one shows more details of people who sends you messages, let you send a map of where you are, and the ability to suggest a meeting spot. Today, we’re excited to start rolling it out in place of our previous location sharing feature. 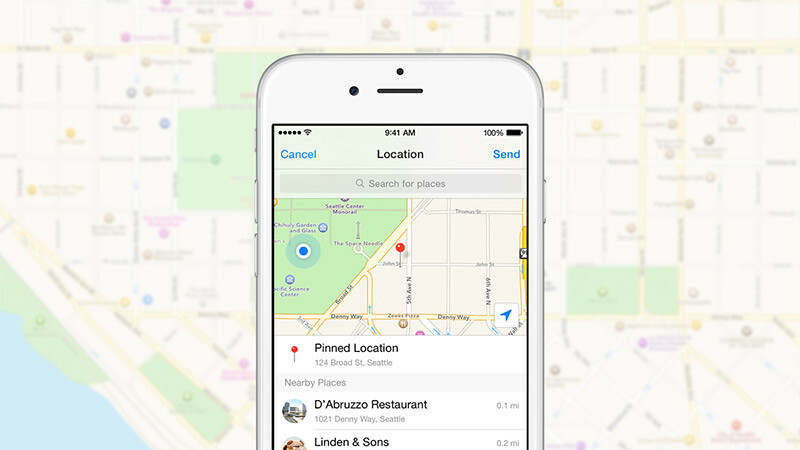 Now you can choose to explicitly send a map of your location or another particular place as a separate message. ● See more about who’s contacting you: When someone messages you for the first time, you’ll see info you have in common like mutual friends, groups you’re both in and events you’ve attended together. ● Send a map of where you are, any place or pinned location: Now you can suggest a meeting spot, instantly update friends on where you are and so much more with just a few taps. Download Messenger on the App Store or Play Store for free.